Doug Hyland from ROCG is a strategic partner with The Haunn Group. 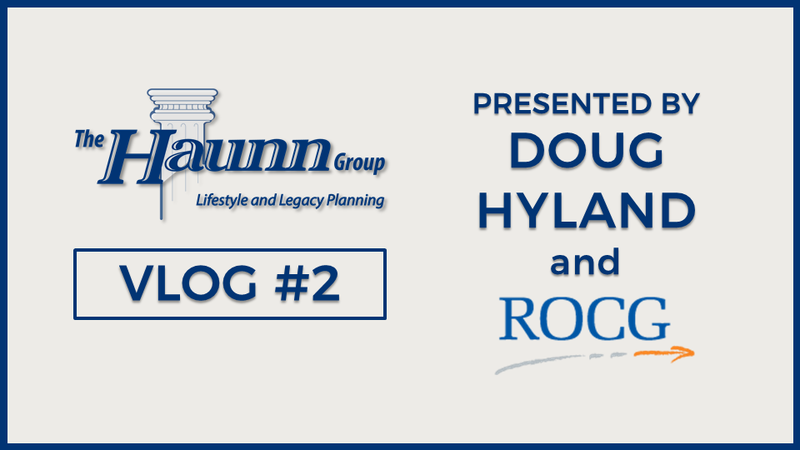 In the second installment of the Haunn Group Vlogs, Doug discusses exit strategies for business owners who would like to implement a succession plan for when they sell their business. If you’re a business owner and would like to know what steps need to be taken to be ready to exit, ROCG can help.